The Supermini segment is a competitive market in the UK, but you won't find better-value for money amongst them than a used Nissan Micra for sale at Pentagon. 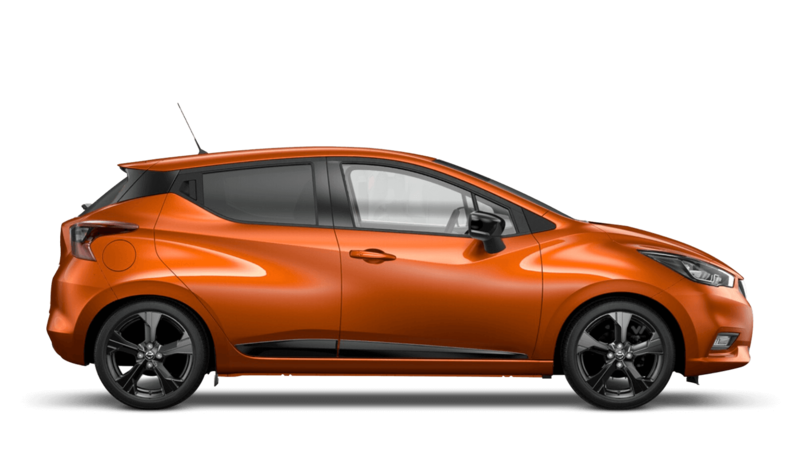 Nissan's iconic small car is an affordable, stylish, safe and fun-to-drive Supermini that is perfect for town driving. You can be safe in the knowledge that you're buying from an approved Nissan dealer. This means you get a professional Nissan after sales service from our authorised servicing centres and unbeatable customer service every time.